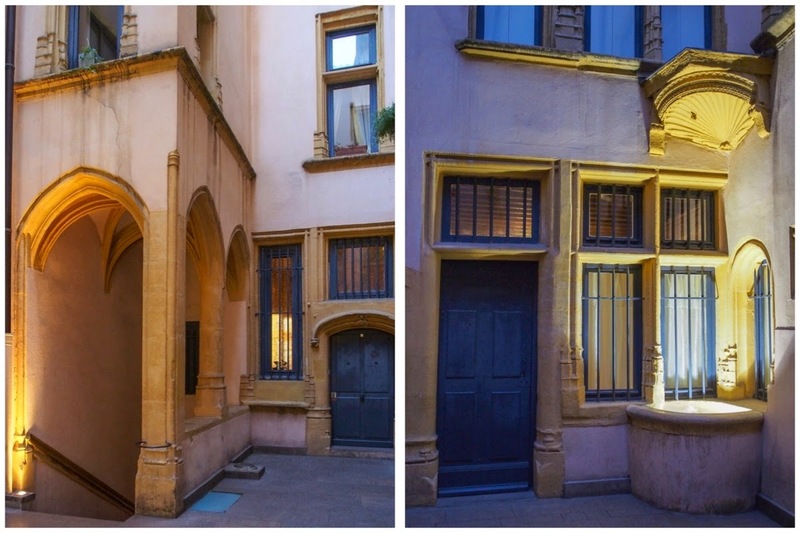 A network of hidden passages through Renaissance apartment blocks in the heart of Old Lyon. Secrets are always fun, aren't they? 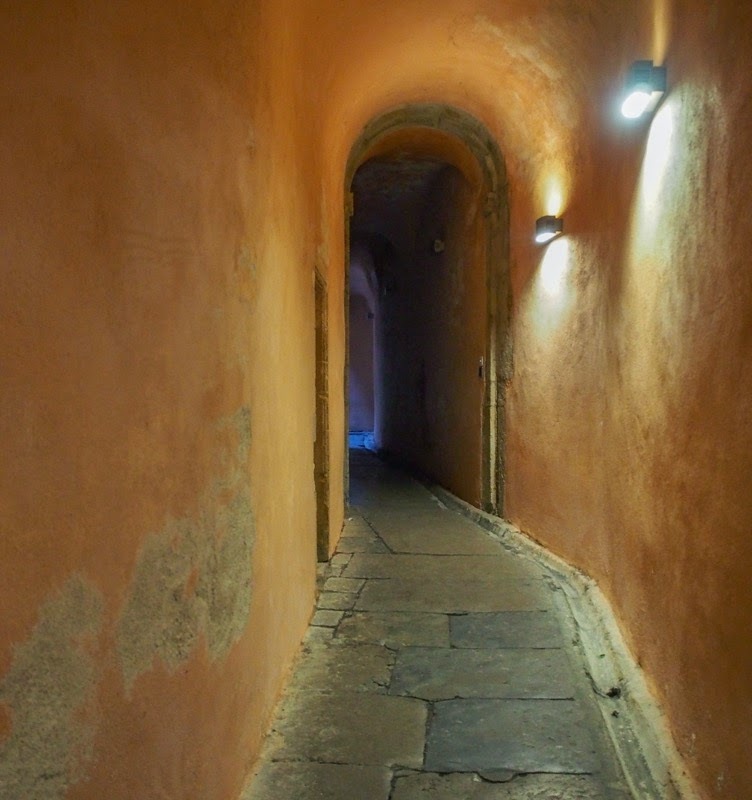 Even if Lyon's secret passages (known locally as traboules) aren't exactly off-limits, there's still the thrill of trespassing as you push open unmarked doors in search of a hidden network of tunnels and stairways. All this surrounded by 15th and 16th century tower blocks that are more Italian than French in their architecture. 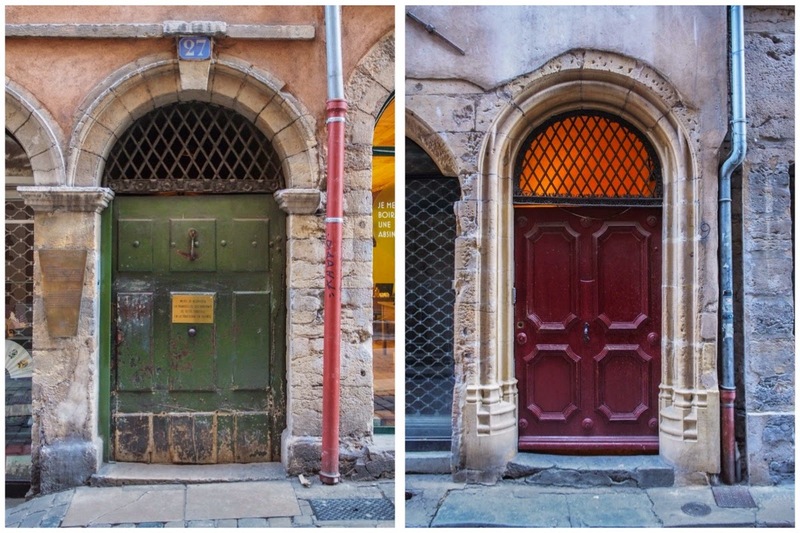 In Vieux Lyon, Lyon's old center on the west bank of the river Saône. Map. 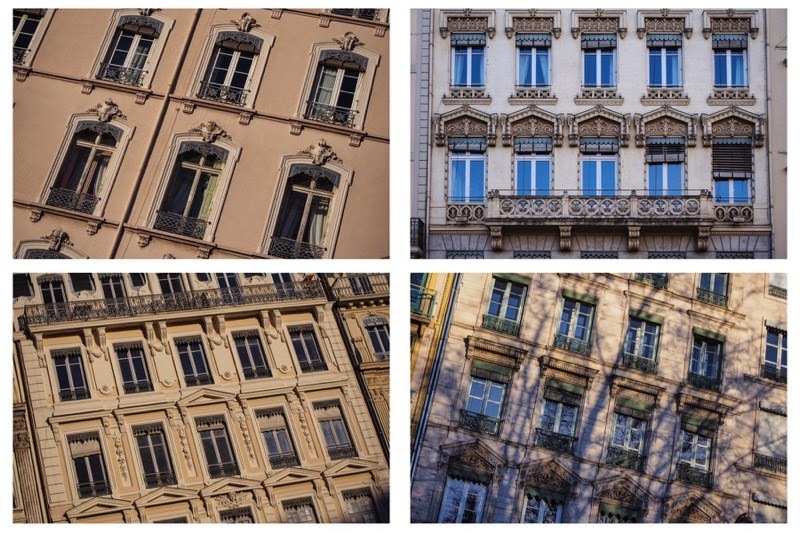 AT FIRST GLANCE Lyon is a pleasantly bourgeois city of 18th and 19th century apartment blocks. With its tall windows and wrought iron balconies, the contemporary city center feels like a narrower, provincial version of Paris. However, on the other side of the the Saône there is a different vibe. 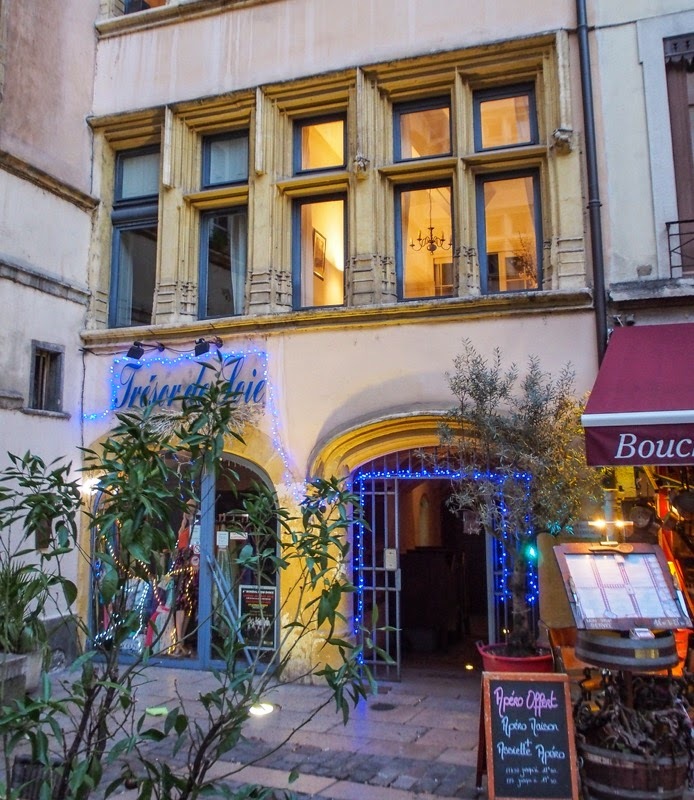 Although Lyon first made headlines in Roman times, it was in the late Middle Ages that what is now known as Vieux Lyon started coming together at this very spot. In the 15th and 16th centuries Lyon became a center for the silk trade and traded heavily with Italy, at that point the center of the world as its art, architecture and the new-fangled concept of banking were the envy of Europe. 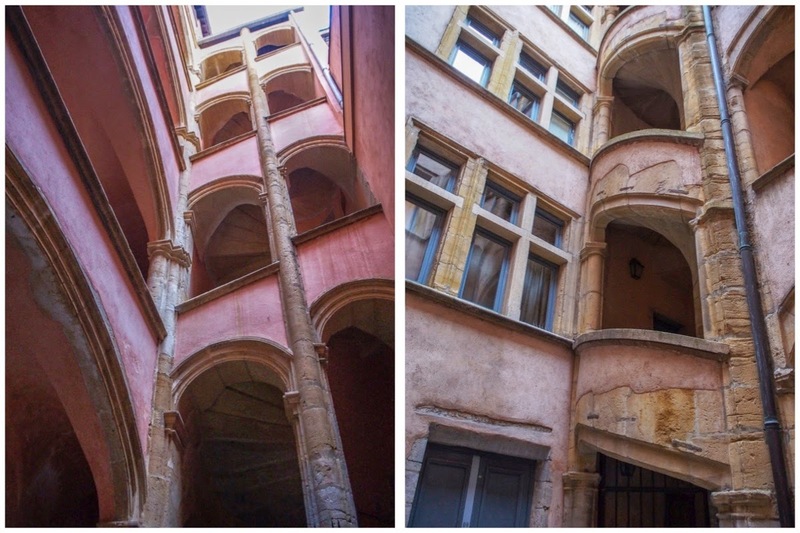 Italian bankers settled in Vieux Lyon, building some sumptuous palazzos, and Italian architects were brought in to give the medieval town a suitable make-over (or a re-looking, as the French call it), and the dense medieval streets were filled with tall Renaissance apartment blocks. One thing Lyon's founders had forgotten was to do some proper urban planning as most streets ran parallel to the river, making it relatively hard to get from one street to the next without making a massive detour. The solution? 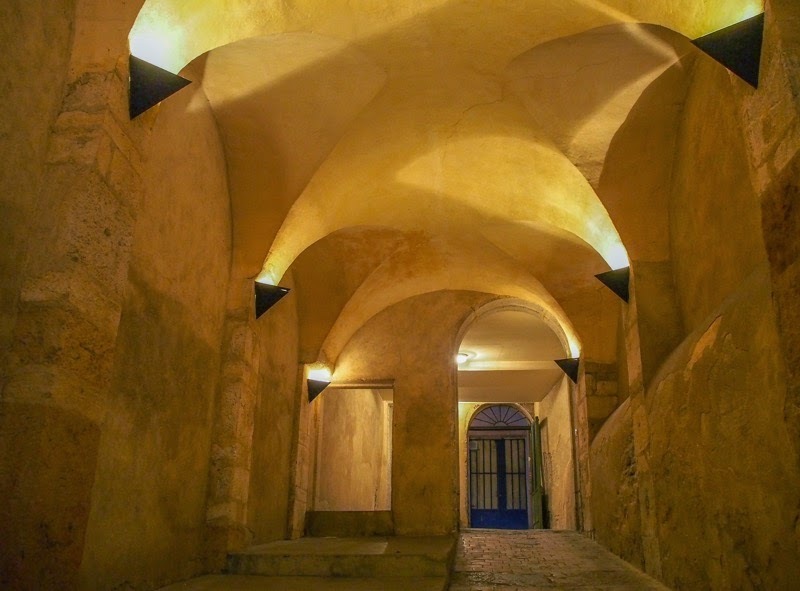 By connecting building courtyards with a network of passages, a large number of shortcuts was created, normally hidden by doors that otherwise served as the entrance to an apartment building. The Latin 'transambulare' (to cross, pass through) became 'traboule' in Vulgar Latin (a phrase that suggests antique kinkiness but, alas, that's not the case) and this is still the name in use today. The traboules became associated with the silk weavers who, either because they were carrying heavy loads or because they were lazybones, took advantage of these urban shortcuts as they made their way from the river into town. 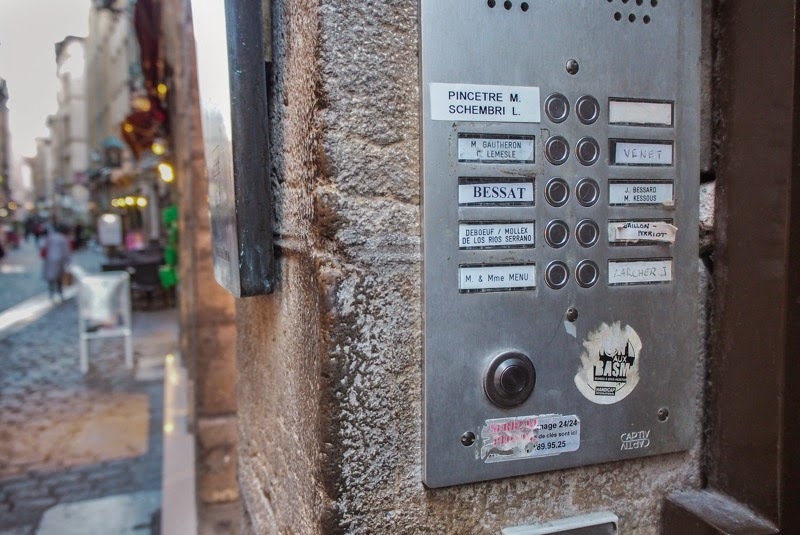 Half the fun of exploring the traboules is finding them: most of them are unmarked and hidden by nondescript doors. Indeed, most of these doors are simply access doors to private apartment blocks. But if you know which doors to push you'll find that many of them give way to delightful hidden passages. That large round at the button bottom left? That's the one! Once inside, every traboule is different. 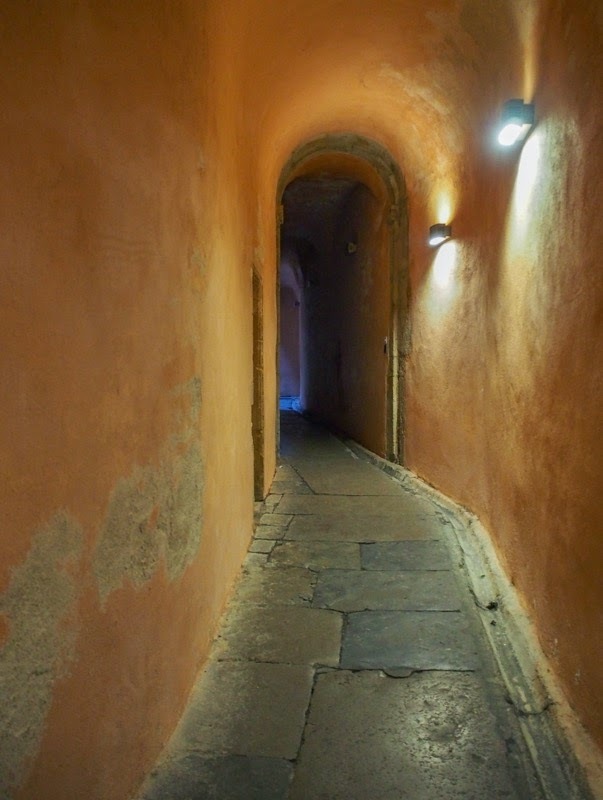 But you'll soon be charmed by these dimly-lit passages, leading to proto-apartment blocks of 5 or 6 stories, connected by external spiral staircases fit for nobility. 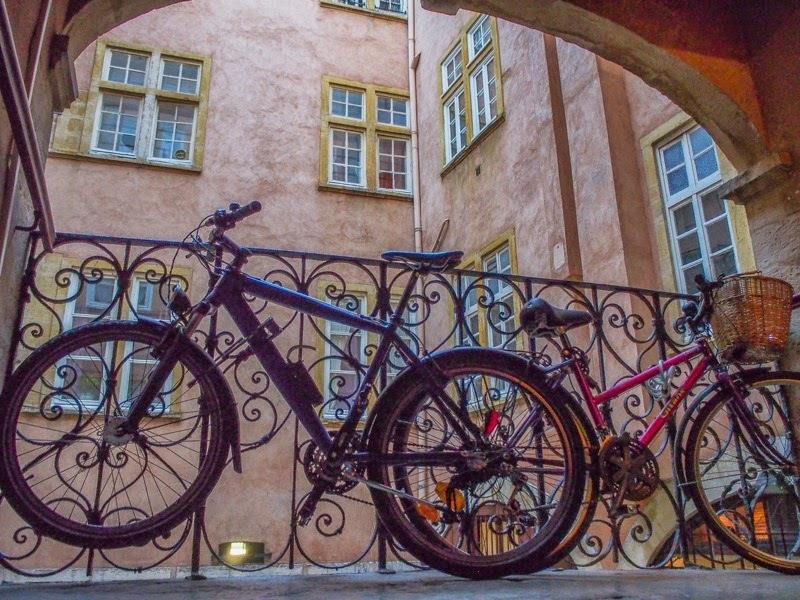 There are pastel-coloured walls reminiscent of a Trastevere postcard, vaulted ceilings evoking posh wine cellars, and Renaissance arches straight out of an Italian Centro Storico. Looks like a fancy wine cellar, but it's actually where we put our garbage. Funnily enough, it reminded me more of the Old Towns of Central Europe, like Prague's Mala Strana, than anywhere else in France. But then, Italian architects were as popular in 17th century Bohemia as they were in Vieux Lyon. No elevators, but classy staircases abound. One of the many details that struck me was the ubiquity of cross windows, a late medieval window divided in parts by stone mullions and transoms (that's vertical and horizontal stone beams to those without formal architectural training) because glazing technology hadn't evolved enough to make really large window panes possible. 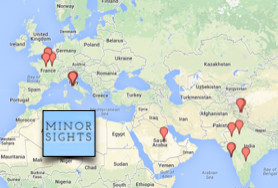 Or use this map and list of traboules. Most traboules are on private property- as long as they behave respectfully and take nothing but pictures, visitors are normally welcome.